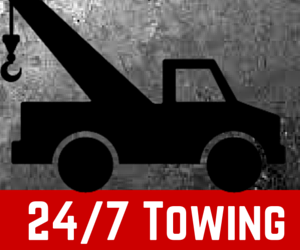 We Don't Charge An Arm And A Leg, All We Want Is Your Tows! At Lenox Tire & Wrecker Service in Georgia, we offer towing and roadside assistance 24 hours a day, 7 days a week, 365 days a year, at competitive rates!! Breaking down is scary. And it’s scary dangerous. 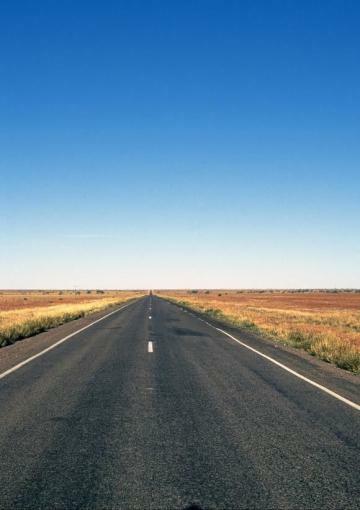 Follow these guidelines to stay safe in a roadside emergency. When you break down, get your car off the road. Move to the side of the road, emergency lane or shoulder. The goal is staying as far away from traffic as possible. If you’ve been in an accident, don’t move your vehicle until the police arrive. Always call the police when you have been in an accident or have a disabled vehicle that can't be moved. Get the vehicle to a safe place before getting out .If you are unable to get your car to a safe area, move away from your vehicle. Never stand directly in front or behind your vehicle. Never leave children or pets in an unattended vehicle in warm weather (even if windows are cracked).